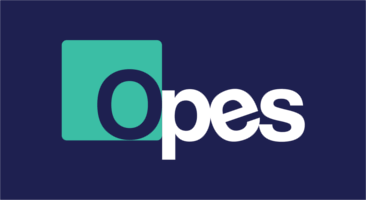 Opes is an official partner and local representative of Opes KashFlow integrated bookkeeping platform. Access your personalized services and settings below. Not an Opes KashFlow user yet? Register for a demonstration today!